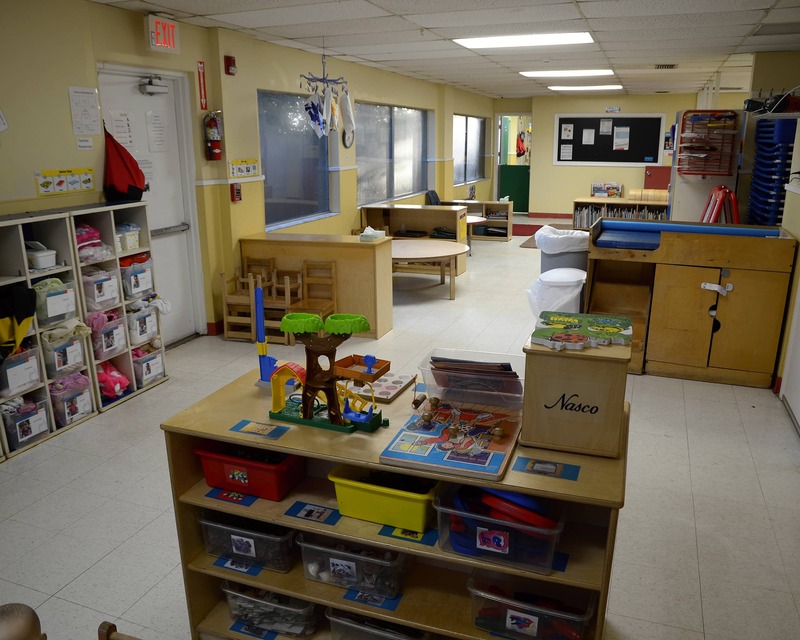 Thank you for visiting our La Petite Academy educational daycare in Jacksonville, FL! My name is Ashley and I am the academy director. 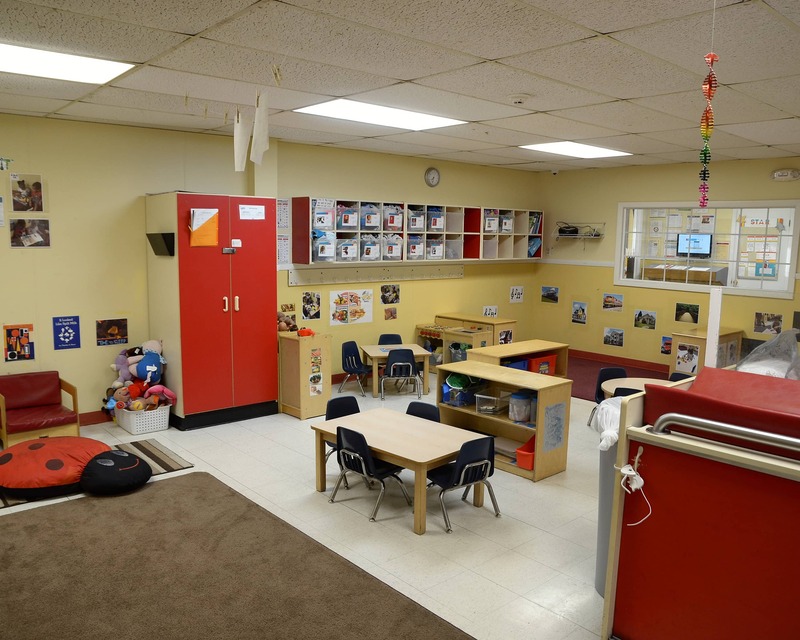 I have been with La Petite Academy for five years and have over 13 years of early childhood education experience. 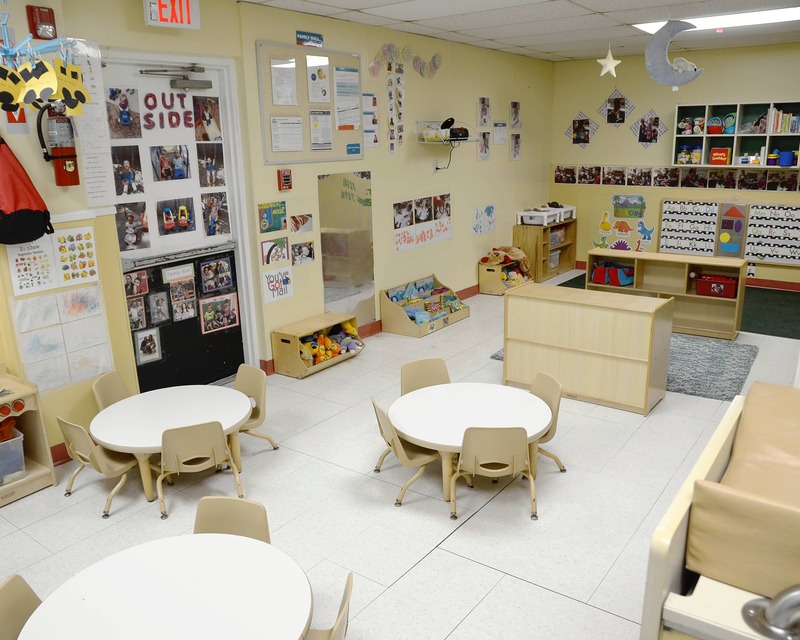 Our school, which includes loving Infant Care and superior Preschool programs, is a Guiding Stars facility. We currently have a 3-star rating. 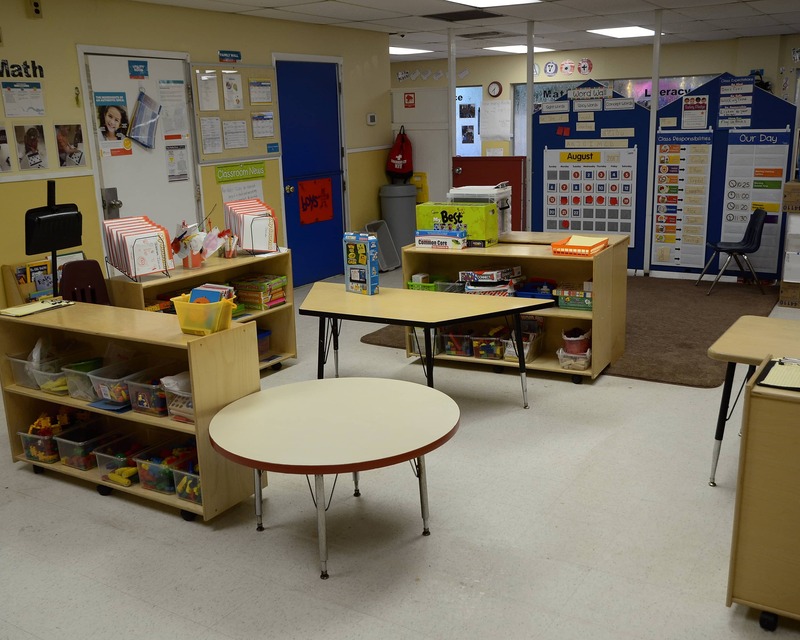 We are also accredited by the National Early Childhood Program Accreditation. Majority of the teachers have been with the academy for more than five years. All of our teachers are CPR and First Aid certified and they receive monthly training. 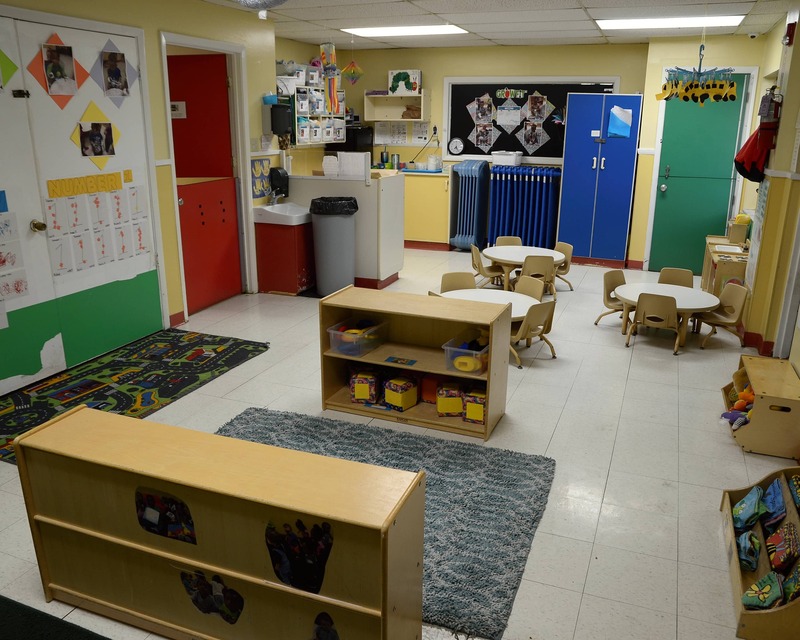 We have over 100 years of combined early childhood experience among our teachers! 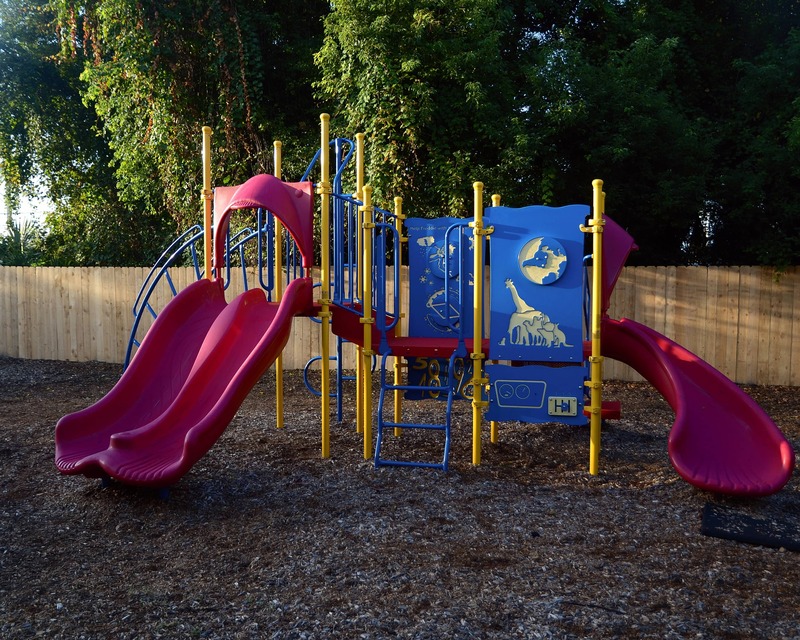 We proudly serve the Arlington and Southside communities in Jacksonville. We appreciate and value our relationships with our families and we work hard to keep them aware of everything going on in the facility. 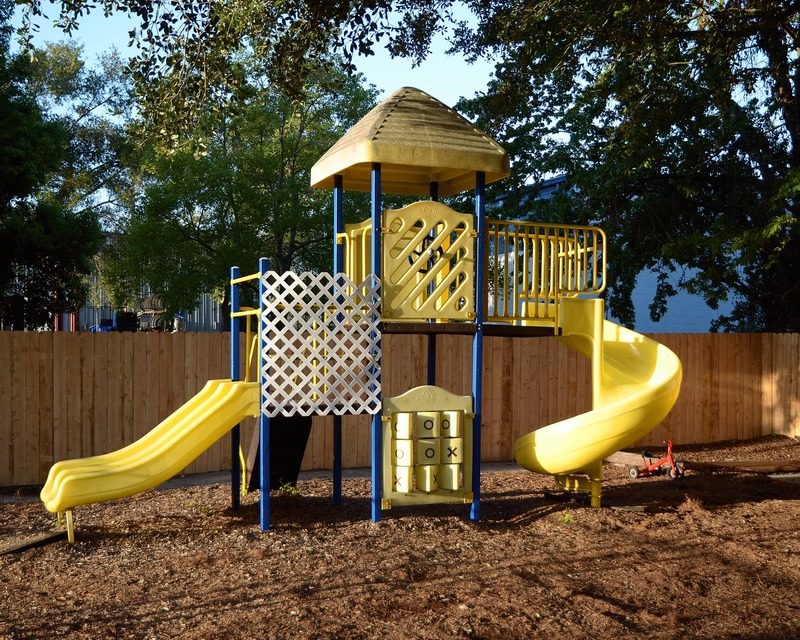 We would love for you to schedule a tour of our wonderful La Petite Academy in Jacksonville, FL! We look forward to meeting your family and having you become a part of ours! As a director of an early childhood program, child interactions are especially important to me. I believe these interactions not only support the child, but they also help build a strong community. I take pride in my job and in helping each family reach their full potentials. Caring for and educating children has always been a passion of mine. I love to see the eagerness children have for learning. 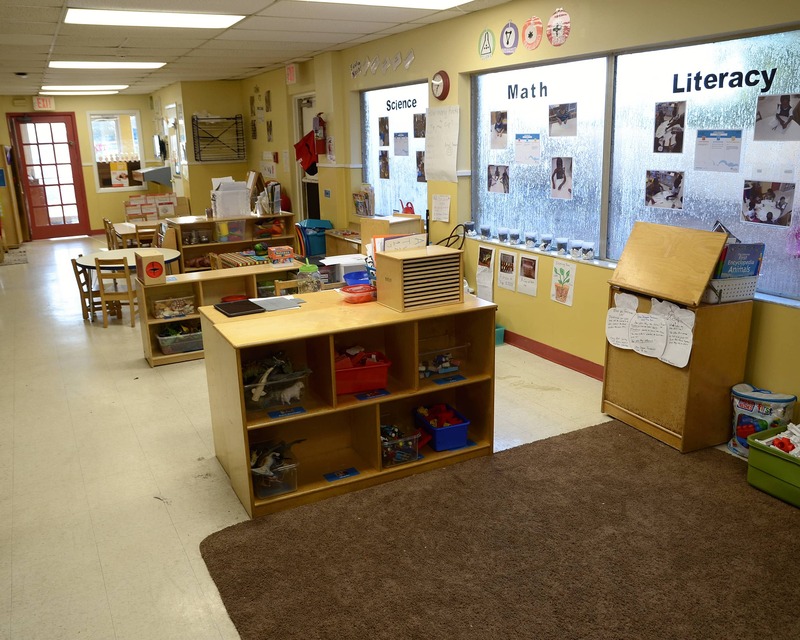 It is my aim as a child care provider to see that the desire for learning is being nurtured and that each student is receiving the seeds of knowledge to be successful.